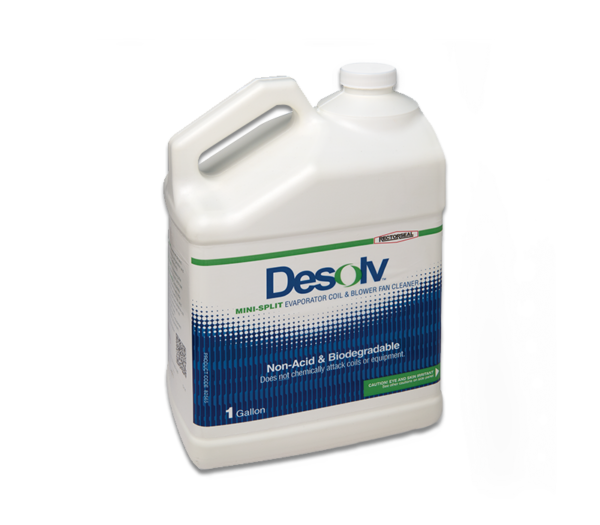 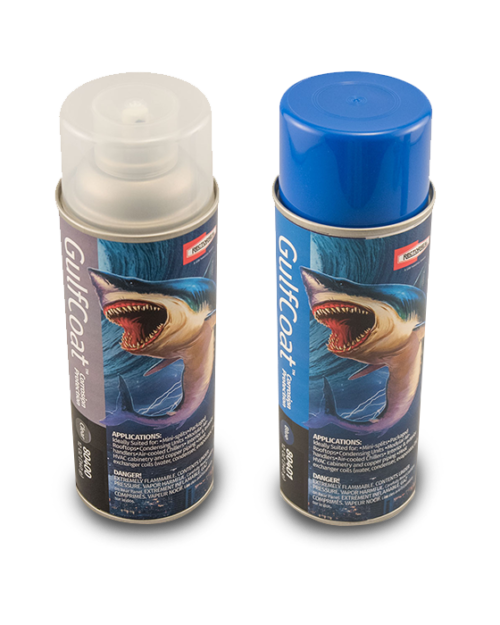 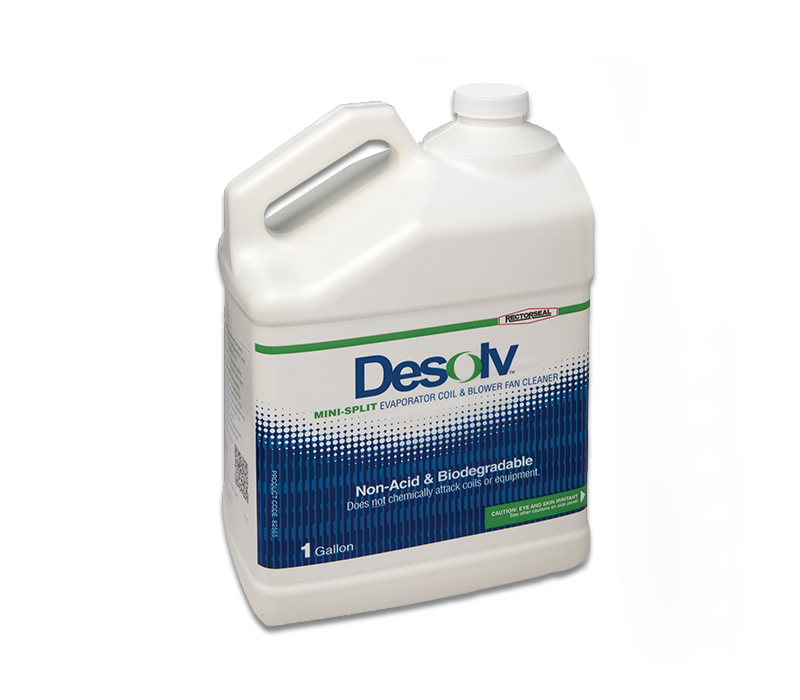 DESOLV™ nonacid, noncaustic coil cleaner is safe to use, environmentally friendly coil cleaner that effectively cleans and removes soils from air conditioning and refrigeration coils. 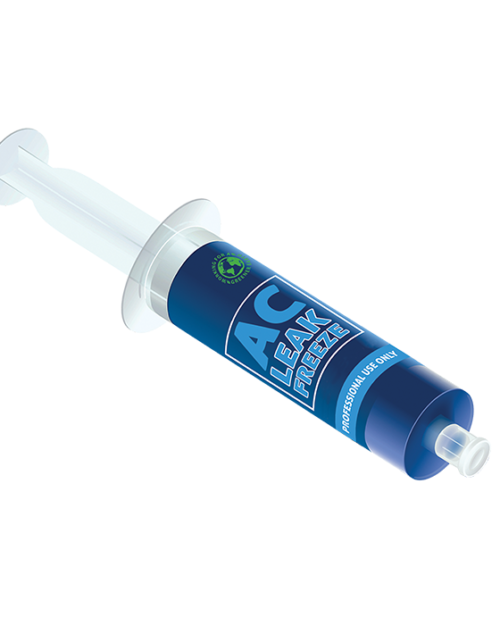 It is completely biodegradable and presents a very little hazard to people, animals, aquatic life, and vegetation. 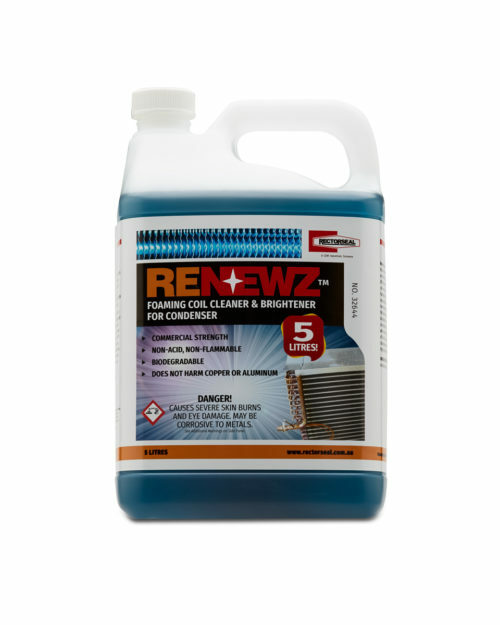 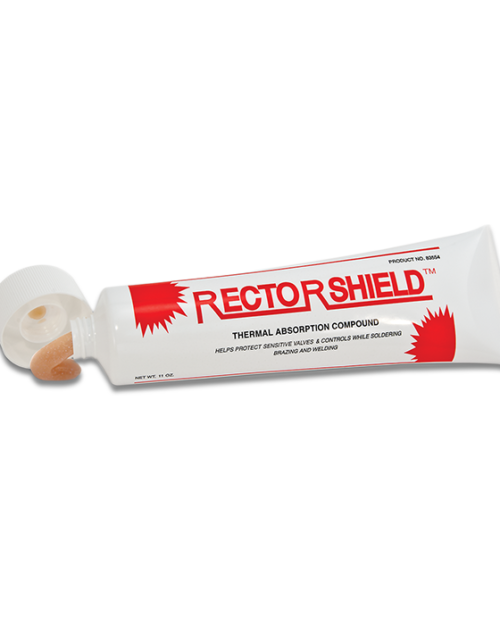 Unlike strong acid and alkaline coil cleaners, this heavy duty product will not chemically attack (corrode) coils, surrounding metal, other HVAC equipment components, or application equipment.